Think inkjet printing is just for home? Think again. 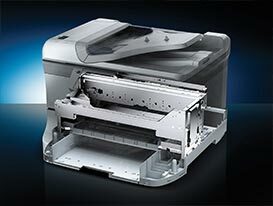 At Epson, we have optimised our unique printhead technology for business applications. Inkjet has, in the past, been considered to be only for home use, but the efficiency, simplicity and economy of inkjet printing actually provides businesses with a number of advantages over lasers. Many of these advantages are thanks to PrecisionCore, a scalable technology used in industrial systems such as large-scale label presses. 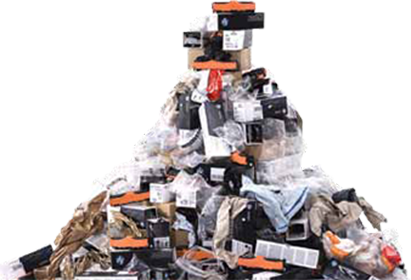 Its benefits, including reliability, waste reduction and reduced environmental impact, are now found in WorkForce Pro models. 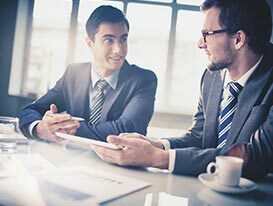 Find out how they can save your business money, boost productivity and cut energy usage. 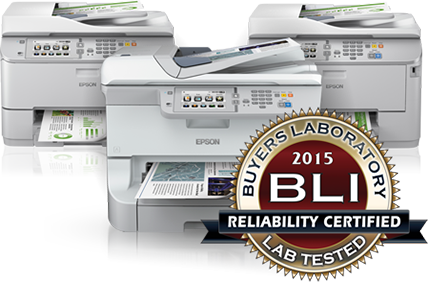 In independent tests, Epson’s WorkForce Pro models produced up to 94% less waste than lasers and copiers1. No ozone gas is emitted, and there are fewer consumables and parts to replace than a comparable laser. Epson offers a range of ink cartridge sizes that help to keep costs down, guarantee prints look superb, and are hassle-free to replace. Epson’s DURABrite Ultra and DURABrite Pro inks are also ISO 117988 certified, guaranteeing longer lasting prints in any business environment. 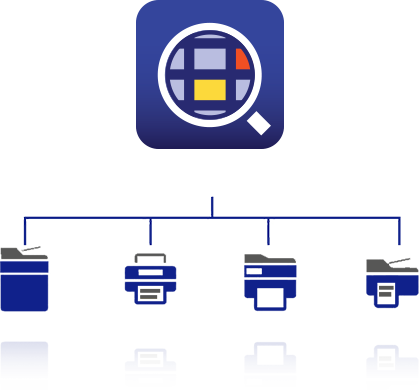 Easily manage and control an entire fleet of printers and scanners remotely, including the ability to install, configure, monitor, maintain, and troubleshoot your devices, all of which make for increased productivity and cost savings. In independent tests, Epson’s WorkForce Pro models could cut time spent on interventions by up to two thirds compared to lasers1. Increased printer reliability is ensured with Epson’s PrecisionCore permanent printhead, and with inkjet printing there are fewer components to replace compared to a colour laser. High-capacity ink cartridges deliver even more prints, and with our software solutions, you can proactively manage and organise your printers remotely in the most effective way for your business, that allows you to take advantage of cost and time savings, and increased device uptime. Use our savings calculator to see how much you could save with the latest WorkForce Pro models. WorkForce Pro printers are compatible with a range of business software solutions that can assist with document, user and even fleet management - helping you save time and money. "Epson is an SAP gold partner, working closely with SAP - one of the world's largest inter-enterprise software providers - to ensure that its products can seamlessly integrate into enterprise environments. " 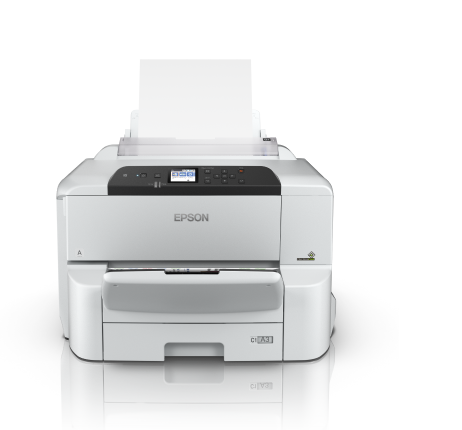 Epson continues to improve its business inkjet business range to meet the evolving needs of businesses. As the pigment is infused with resin and also insoluble, you can benefit from durable prints resistant to water, smudging and highlighter pens. With the flexibility to print on a diverse range of paper types, business inkjet printers can support a wide variety of business needs. 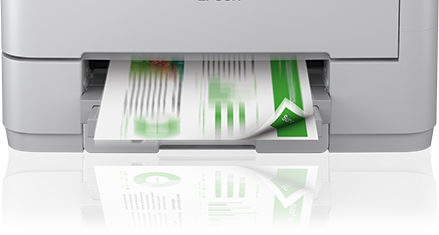 As the ink is directly ejected on to the paper, it is possible to print even onto specialist media, including heat-sensitive film, thick card, and even long banner prints. 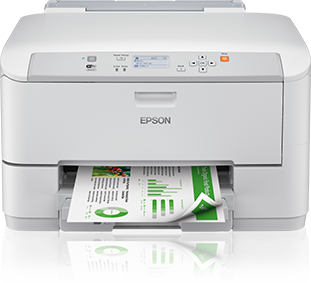 Moreover, because Epson’s business inkjet printers use insoluble and marker-resistant pigment-based ink for all colours, they can be used to print water-resistant labels and even promotional materials on glossy paper. With inkjet printing, no warm up time is needed so WorkForce Pro printers deliver fast and efficient business printing. This is critical when integrated into a pull-printing environment where users can swipe their unique card or enter their PIN number for immediate results. Automatic double-sided printing, scanning, copying and faxing on many of our models make any job easy and efficient, perfect for the business environment. Enhance your materials with high-quality printing. By doubling the nozzle density, the new PrecisionCore print head produces up to 1200dpi high-quality printing on plain paper, and up to 4800dpi on coated media. Even intricate characters and fine lines are beautifully reproduced. 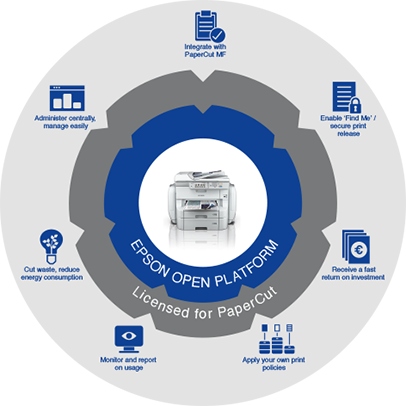 The Epson integration with PaperCut MF combines the low running costs, reduced intervention and environmental impact, and high reliability of Epson devices, with the ability to control and manage print volumes to reduce operational expenses. Optimise automatic workflow with pre-defined jobs. 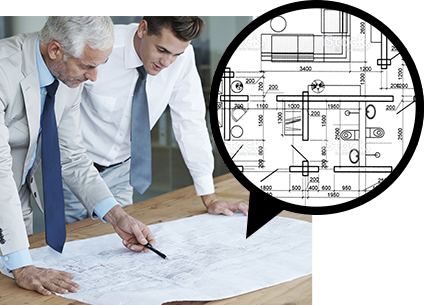 Epson scanner panels can be customised with pre-defined job profiles, making it simple for any employee to integrate documents into company processes. 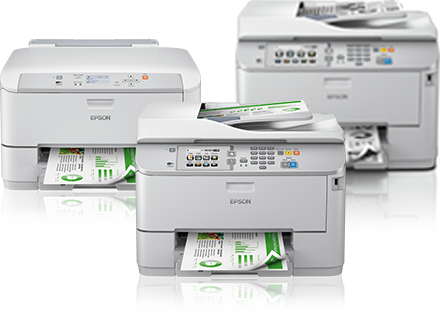 Drawing on our established expertise in industrial and commercial printing, Epson’s WorkForce Pro printers are robust and reliable, providing businesses with a number of advantages over laser devices. Thanks to our unique PrecisionCore printhead technology for business applications, a better-quality, more reliable printing solution for your business is here – move your business forward with the WorkForce Pro business inkjet printer range. If you're interested in buying a WorkForce Pro printer you can easily get in touch with one of our sales representatives. Need to print even more pages? Our WorkForce Pro RIPS can save you even more money. 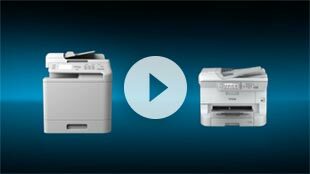 Want to know more about our business ink technology? Our latest, most advanced printhead. PrecisionCore delivers dramatic increases in speed, quality, reliability and efficiency. 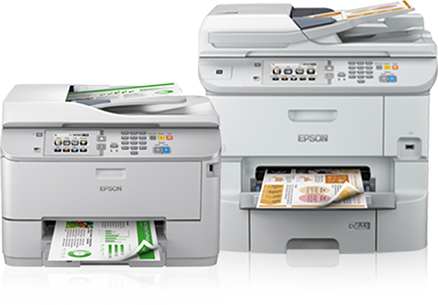 For more information on the WorkForce Pro range, simply fill in your detals below and an Epson representative will be in touch. Based on testing of the WF-5690, WF-5620, WF-8590, WF-R5690 and WF-R8590. 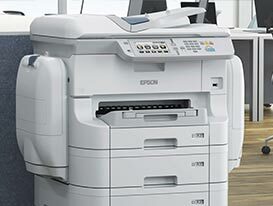 For more information, visit www.epson.eu/inkjetsaving.